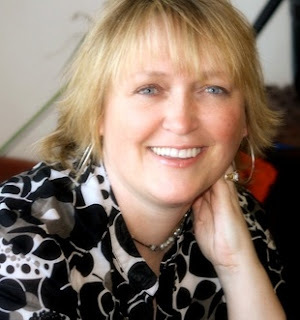 As a multi-published and an award winning author, Boone's writing drips with experiences from real life. Addicted to anything that might make a good story, she weaves tales that range from dark fantasy to humorous romance. Settled in the icy regions of Alaska with the love of her life and twin daughters, it's not uncommon to find her tapping away on her iPad on a windy beach or the barren tundra. Be warned, anyone and every event is fodder for one of Boone's novels. 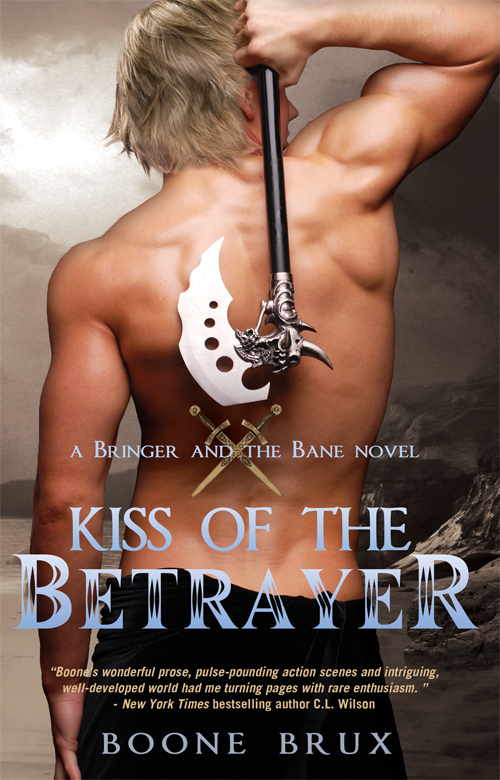 Entangled Publishing is offering up a digital copy of Kiss of the Betrayer to one winner here at Bibliophilia, Please. It is open to anywho who can receive ebooks, so all you have to do is fill out the Rafflecopter form below.